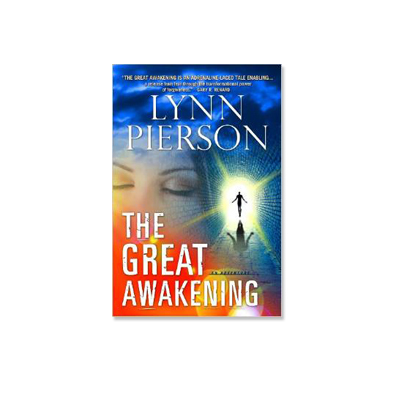 Lynn Pierson’s new book entitled, “The Great Awakening“, is not your typical spiritual self-help book. Lynn weaves together a great story as a means to engage the reader in the experience of a spiritual awakening. “The Great Awakening” delves into the intersections of science and spirituality, revealing the true source of miracles or the law of attraction. It delves into the true source of personal power, courage and our inherent greatness. In my interview with Lynn we discuss not only the significant meaning of the story, but importance that “The Course in Miracles” has played in her personal life transformation. One of the most meaningful transformations she had was through the practice of the tenant in the Course in Miracles where she created a daily practice of forgiveness. As a result the people in her life started to become transformed. Her perception of them, and the ego they displayed she was able to look beyond and see them as spiritual beings. This personal awakening and overall shift in her life has lead her to listen to her intuition, and Lynn is now teaching classes on deepening our connection with our intuition. 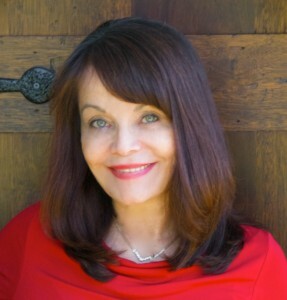 If you would like to learn more about Lynn Pierson and her courses and the book ” The Great Awakening” I encourage you to visit her website by clicking here. Enjoy this great interview with a wonderfully spiritual woman.